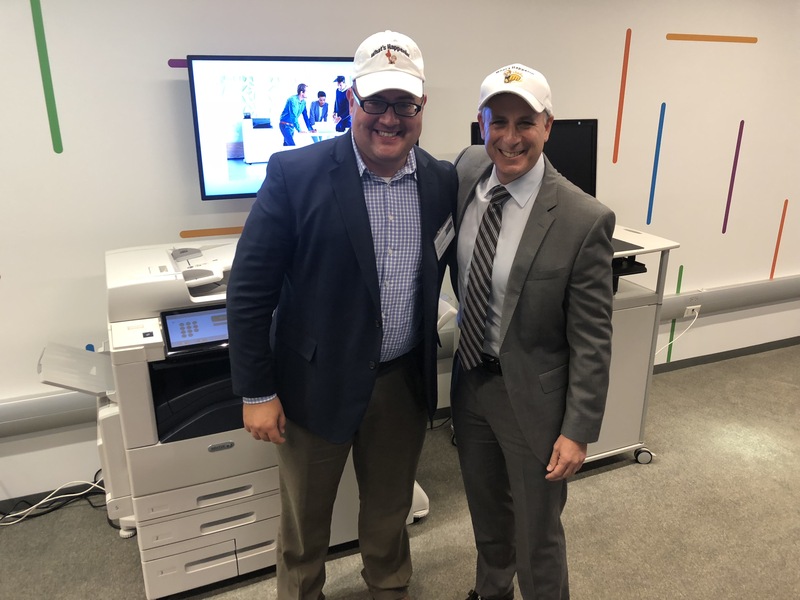 Top Xerox Imaging Stories Of 2018 - Most Widely Read Brand! | Industry Analysts, Inc.
Top Xerox Imaging Stories Of 2018 – Most Widely Read Brand! This entry was posted in Uncategorized, Xerox by andyslawetsky. Bookmark the permalink.